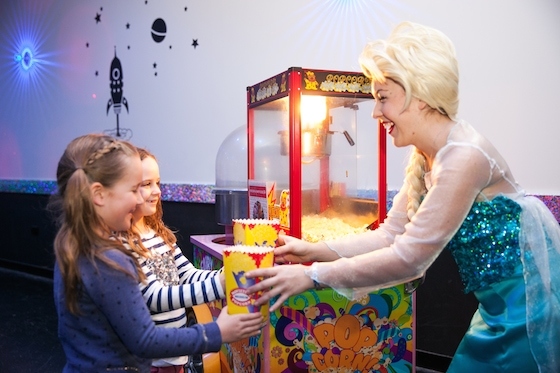 Stay, play and save with a FREE Dreamworld family pass! 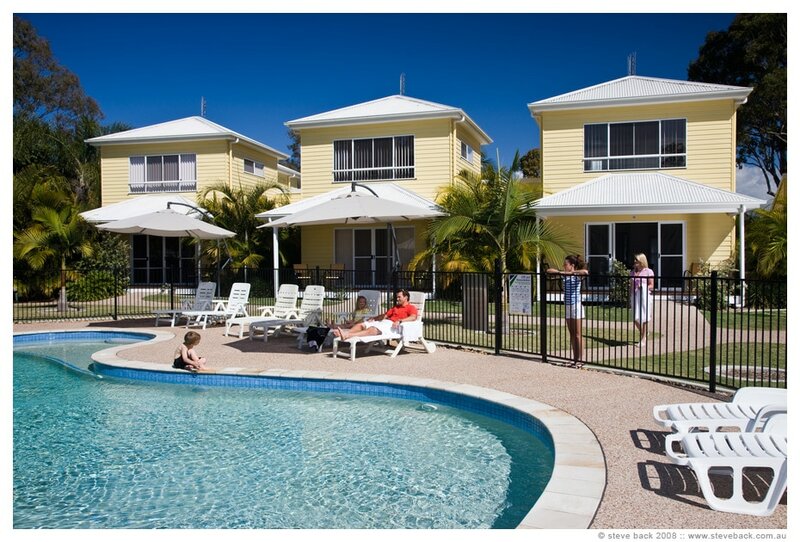 Fabulous family savings from Paradise Resort on the Gold Coast! 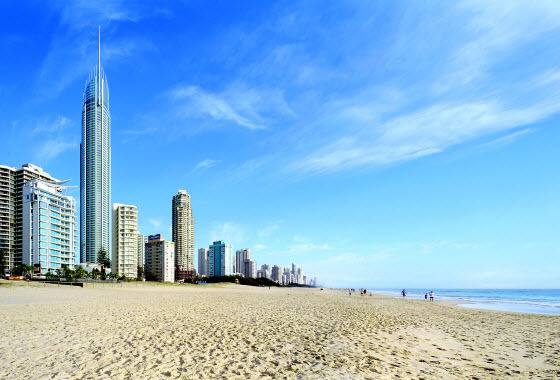 Fabulous family apartments in the tallest building on the Gold Coast! Paradise Resort is the place for parties! Sea World is our most popular water park! 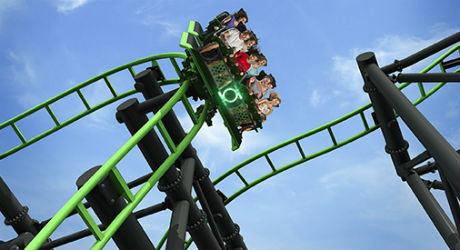 Australia is tops when it comes to water parks! 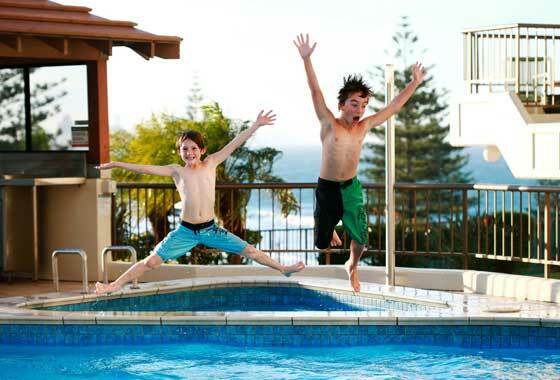 This amazing resort is heaven for kids … paradise for parents! 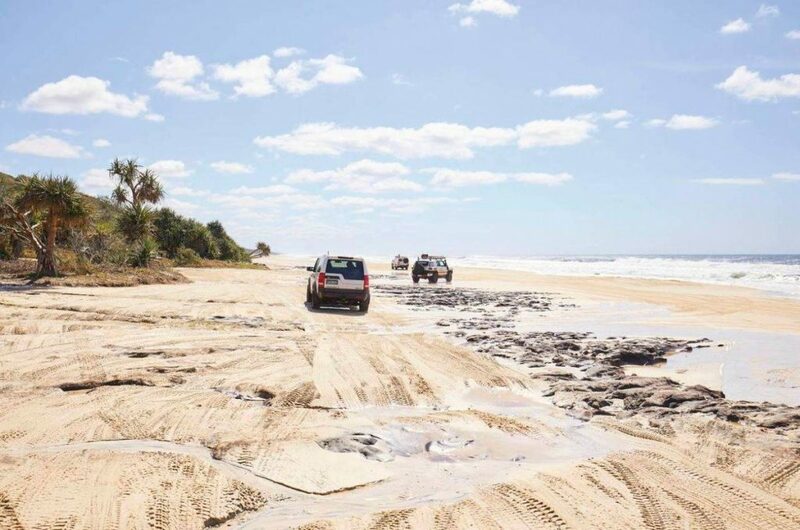 Kris Alexander shares her Top 6 Incredible Gold Coast day trips. 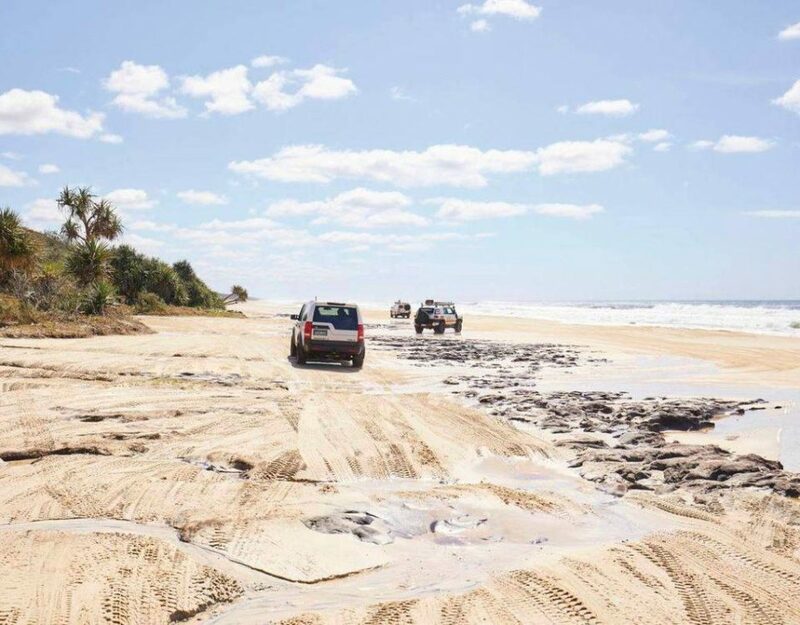 The Gold Coast: Fun in Rain, Hail or Shine! 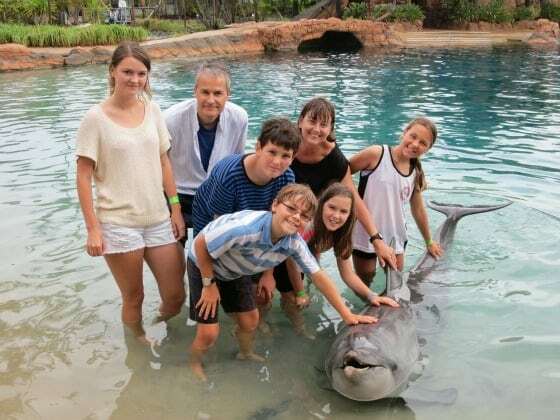 A little wet weather can't stop the family holiday fun on the Gold Coast! Included in our entry price for the Spring School Holidays, between 17th September and 2nd October 2011, we will have a Kids Petting Zoo. Your children will love the poddy calf, kid goats, lambs, piglets and guinea pigs! 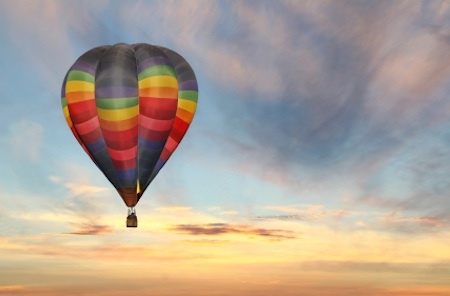 Australia’s Gold Coast continues to offer action packed days and fun filled nights for families, as the City serves up more attractions and venues than any other destination in the southern hemisphere. The Haunted House Attraction offers an amazing interactive journey through five creepy levels of thrills, museum oddities and optical illusions. 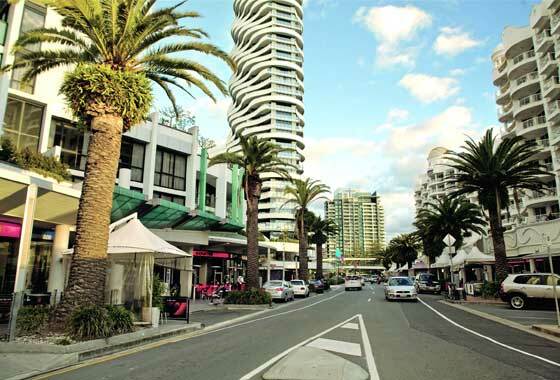 Burleigh Heads, a Family’s Paradise! Burleigh Heads has long been a favourite with families, and it doesn’t matter how old your kids are, they all love to holiday here! 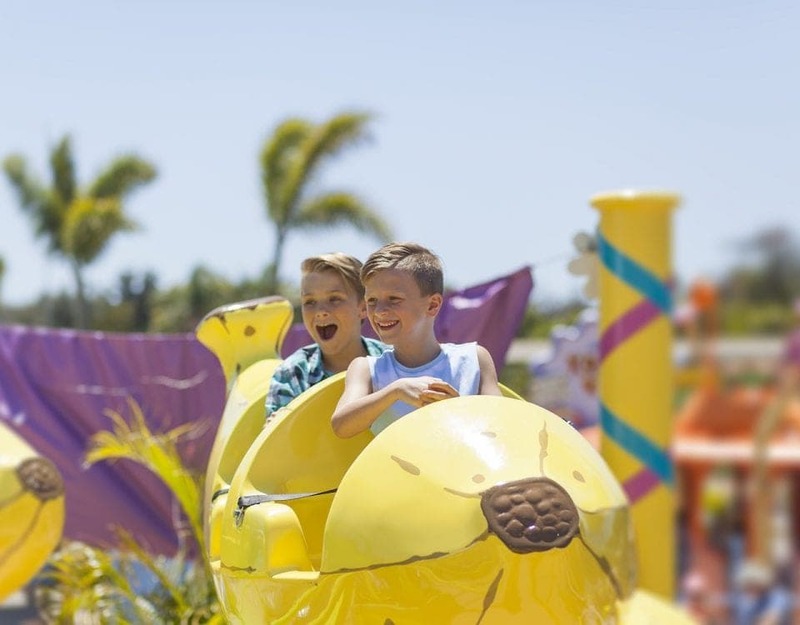 With full-size water slides, two lagoon pools plus direct monorail access to Sea World, Sea World Resort & Water Park is the ultimate theme park holiday destination. Biggest Resort Aqua Play Water Park in Southern Hemisphere! 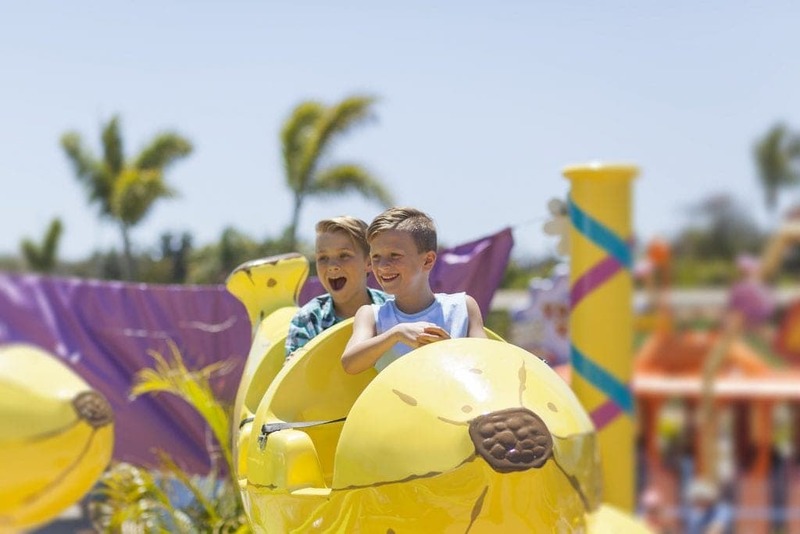 Zagames Paradise Resort Gold Coast is set to make a huge splash with the launch of the BIGGEST Resort Aqua Play Water Park in the Southern Hemisphere.